Prosecutors in Moscow have said that fewer crimes were recorded in 2017 than in any year in the past decade thanks in part to major drops in robbery and murder rates. 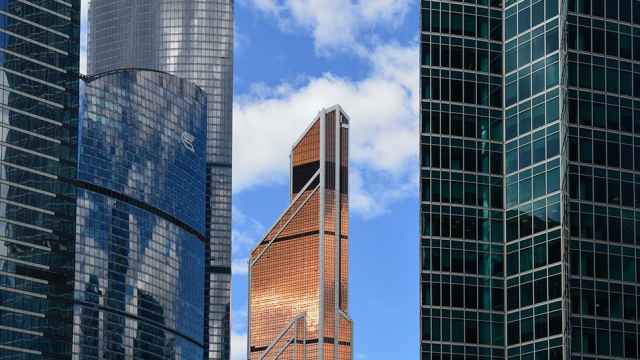 Crime rates in the Russian capital ranged from 170,000 to 195,000 in the past decade, according to the state-run TASS news agency. 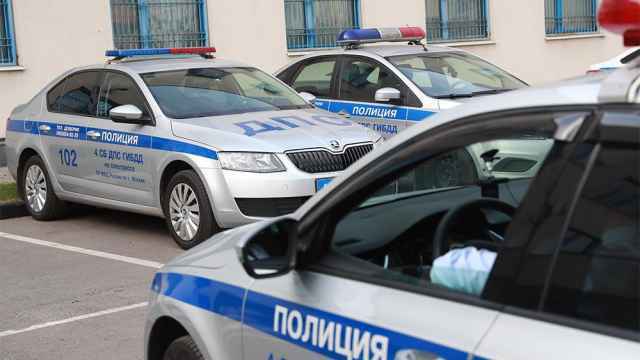 Last year, the Prosecutor General’s Office placed Moscow at the top of the nationwide crime count as the only Russian city to post six-digit numbers. The 140,000 crimes committed last year marked a drop of 19 percent compared to 2016, in which 174,000 crimes were committed, the Moscow prosecutor’s office said Friday. 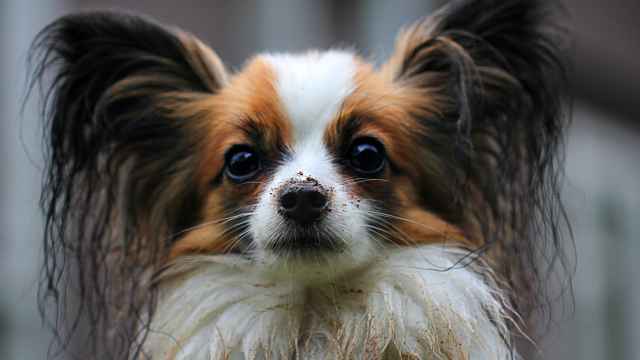 Theft, burglary and armed robbery dropped up to 38 percent in the past year, the prosecutors said, while the murder rate dropped by 10 percent. 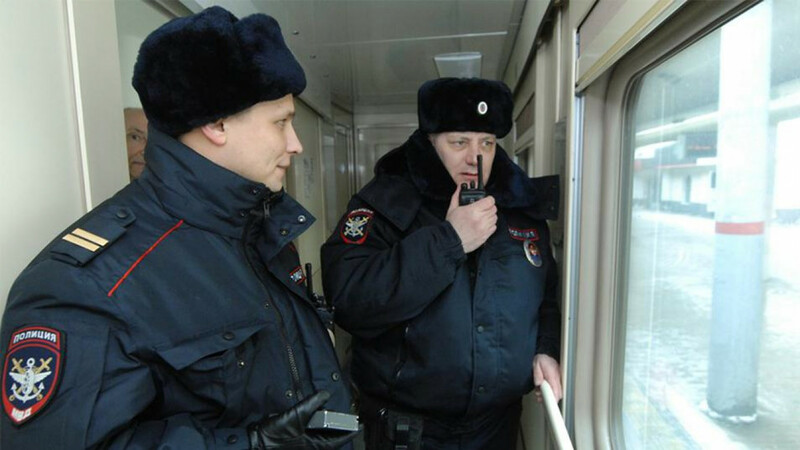 Meanwhile, Russia’s Interior Ministry reported an annual nationwide drop in crime rates of 4.7 percent. Police did not disclose a reason for the mass arrests, the Committee for Civil Rights said. The off-duty Moscow cop ran into the 20-year-old man on the southern stretch of the highway. 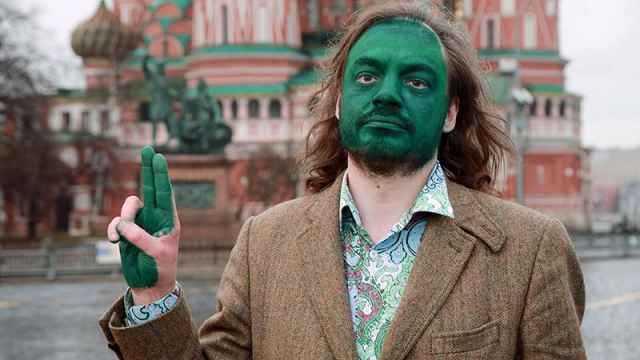 A Russian Man Wore Green Face Paint to Red Square in Support of Alexei Navalny. So the Cops Arrested Him.